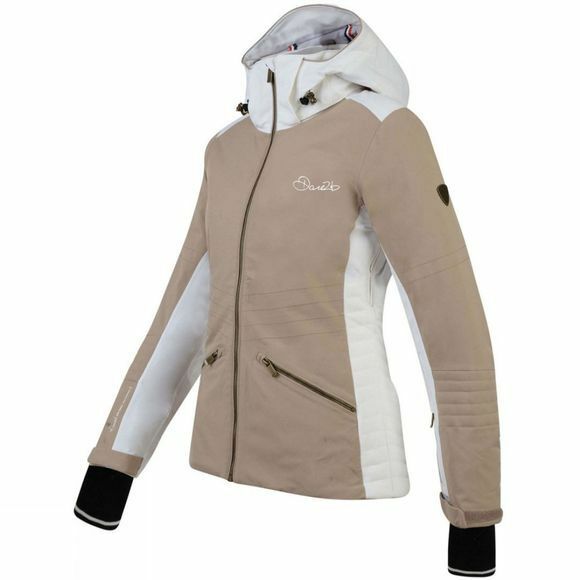 The Womens Revival Jacket from Dare 2b is made of highly waterproof/breathable ARED VO2 20000 fabric with high-loft, low-bulk insulation and is packed with ski-defined features. 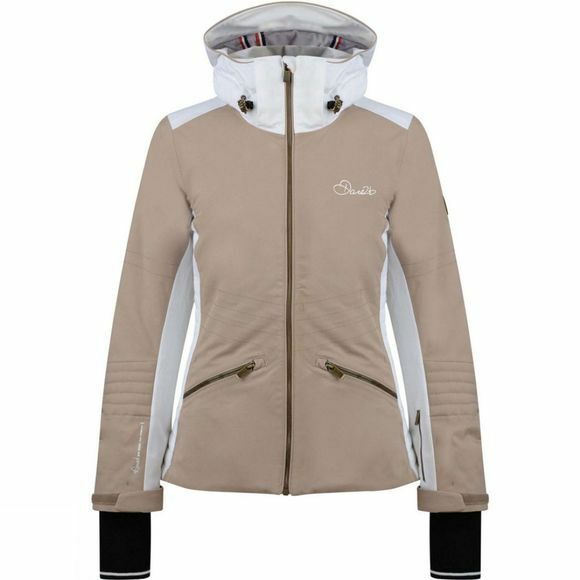 4-way stretch fabric mapped with AEP KINEMATICS technology provides superb mobility. With a detachable snowskirt.